The incredible predicament pertaining to advanced telescopic systems around the world doesn’t actually involve the astronomical distances of the numerous celestial objects. The problem is rather related to earth’s very own atmospheric layer that obstructs the path of perception from many telescopes. There are some solutions like the AO (Adaptive Optics) technology that helps in reducing the magnitude of distortions in wavefront, thus correcting the blurred path. Yet it is a time-consuming affair to rectify the various deformations along the atmosphere. 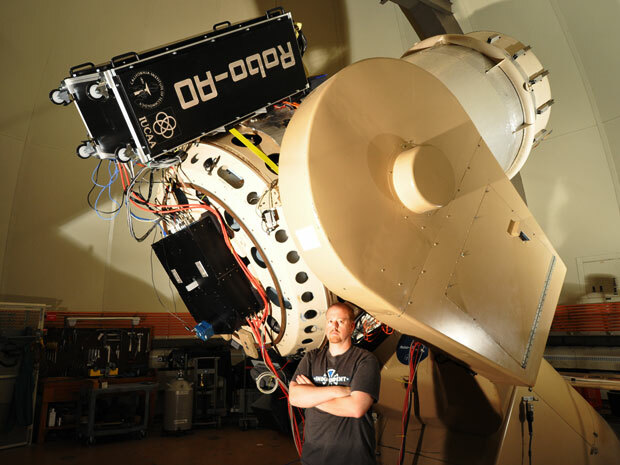 However, this time around, a group of scientists have found a way to traverse this cumbersome scope by designing the world’s first autonomous adaptive optics and imaging system – in the form of the Robo-AO. 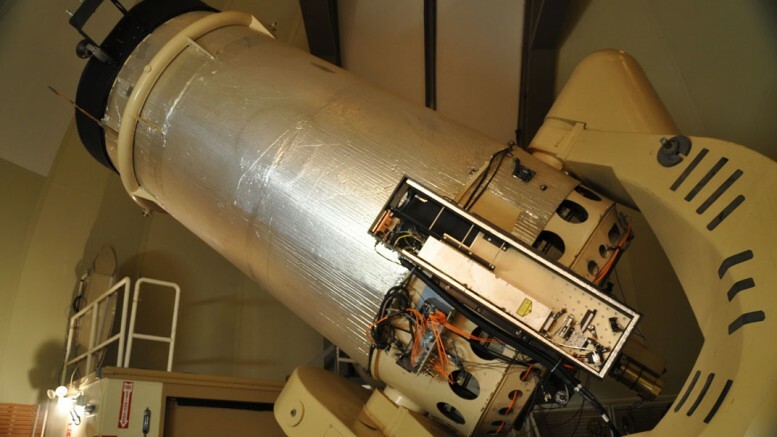 The researchers coming from various international avenues, have successfully tested out the new robotic system in Palomar Observatory’s 60-inch telescope, and the results are fascinating to say the least. To that end, the $1 million device is billed to be a whopping ten times faster than conventional AO tech. And moreover, beyond fast targeting time intervals, the mechanism also allows for much clearer image capturing, with touted equal quality to that of the renowned Hubble Space telescope. This is achieved by virtue of the advantageous surface deformation of a special micro-electromechanical mirror used for the adaptive optics process. When translated to core figures, the Robo-AO system can lock on planets and other celestial targets under one minute, as opposed to the 10 minutes waiting period for current systems. The scientists have already been able to observe more than 12,000 stars and 715 potential exoplanet objects with the help of the autonomous device, while they are planning to study 4,000 more Kepler discovered bodies. The automation of laser adaptive optics has allowed us to tackle scientific questions that were unimaginable just a few years ago. We can now observe tens of thousands of objects at Hubble-Space-Telescope-like resolution in short periods of time. Now that the technology has been proven, we’re looking to bring it to the pristine skies of Maunakea, Hawaii, where it will be even more powerful.